Attention all business travelers Melbourne! 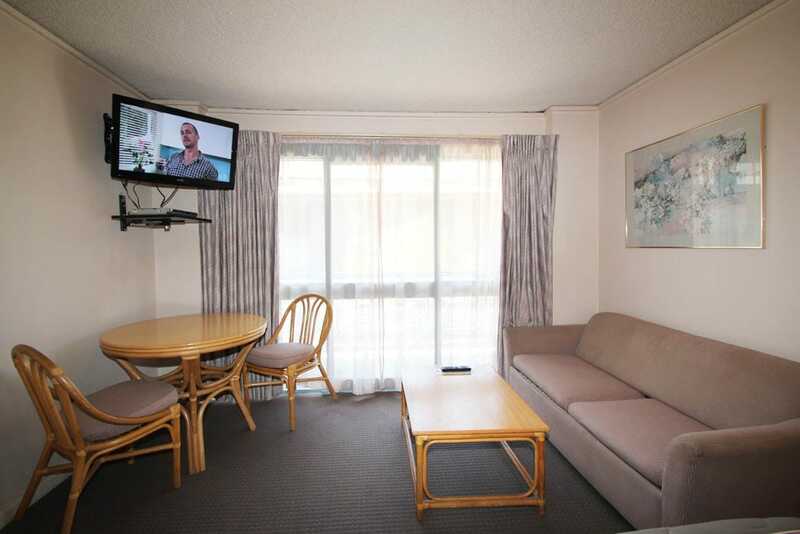 We offer great value and comfort at the Beaumaris bay motel in Melbourne. 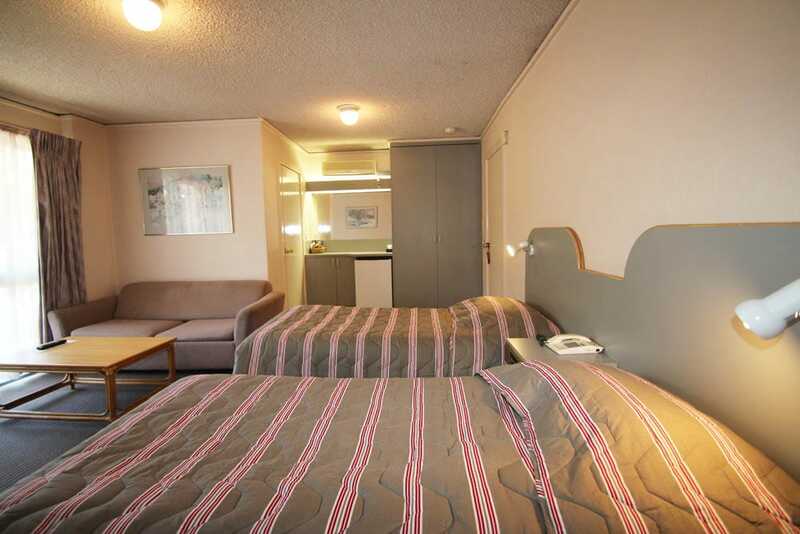 If you are looking for a business travelers motel or hotel that can take away the stress of business travel look no further. Situated 24.5 km from Melbourne CBD and 48.6 km from Melbourne Airport (Tullamarine) it is the perfect choice for business travelers. And if you drive you will love the free parking. Here are some of the other great reasons why leading companies and executives on business and leisure keep coming back to Beaumaris Bay Motel again… and again… and again. Flight schedules altered should there be any unexpected change of plans. And how do our Executives unwind… We will organise a game of golf at one of Australia’s famous sand belt courses Enjoy the scenery of the Bay and enjoy a jog along the beach – only meteres away from your doorstep Unwind in the privacy of your own invigorating spa bath. So, why not give us a try – we know that after one stay you will want to come back again… and again… and again!